Next Friday 6th May, the 5th Reconnaissance Squadron will celebrate its 40th Anniversary, with a crew chief competition and an open house. The Blackcat squadron keeps three U-2s at Osan airbase in Korea, from where one of them takes off most days to monitor the reclusive but aggressive North Korean regime, and other situations in Asia. With the Hermit Kingdom engaged on a fresh round of nuclear and ballistic missile tests, the task has never been more important. Moreover, North Korea has been jamming GPS signals again recently – another challenge that I dare say that the U-2 pilots can manage. (I’m not so sure about Global Hawk UAV pilots coping with this from a remote ground station, however. Nor with the periodic high-altitude turbulence that is common in this part of the world). Why version 2? Because the 5th RS takes its name from the original U-2 Black Cat Squadron that was based in Taiwan from 1961 until 1974. That was a joint venture between the CIA and the Republic of China Air Force (ROCAF). Brave nationalist Chinese pilots flew over mainland China, risking their lives as communist air defenses improved. 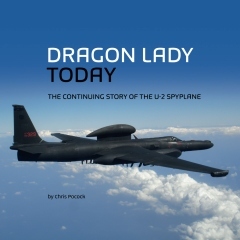 Five U-2s were shot down before the overflights ceased in 1968. But peripheral missions along the China coast continued for another six years. Of the 28 ROCAF pilots who qualified to fly the Dragon Lady, 12 were killed on missions or in training accidents. 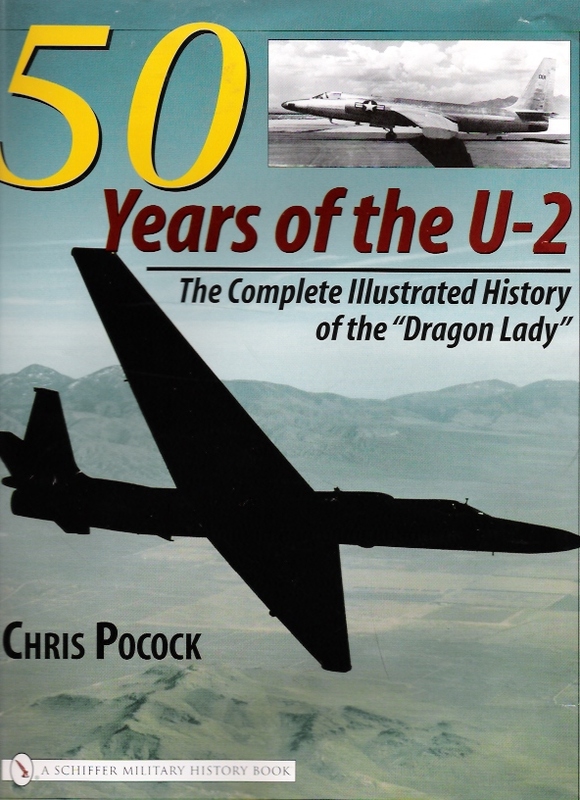 You can read the full story in my book, 50 YEARS OF THE U-2. Below are a few photos that I took during my visit to the 5th RS in October 2008, including the renowned and venerable squadron mascot, ‘Oscar’. Good information, Chris. Always look forward to your timely inputs. I’ve been using 34 as the number of B/Cat pilots trained but I’ll take your 28# as the gospel.